management of automated processes with machine vision (robotic machine vision). 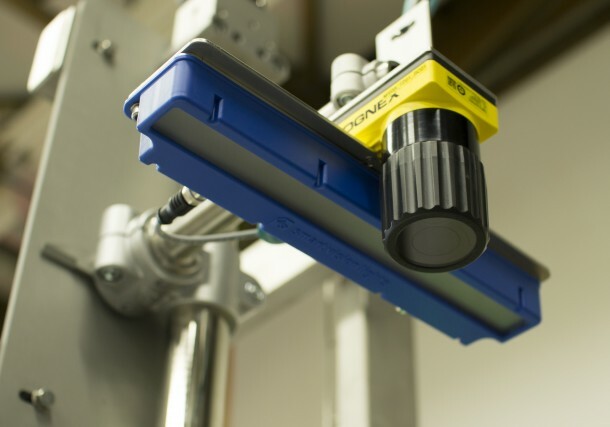 Inea implements and supports the machine vision solutions on five continents. We cooperate with laboratories for machine vision on the faculties of Electrical and Mechanical Engineering in Ljubljana. There is no universal solution in computer control of the energy sector and industry that would suit all the companies! Because our client is our partner and we work with many different industries, we understand your needs and are able to provide you with customized solution.